At Greystone, we have gathered subject-matter-experts with years of experience in their respective fields. 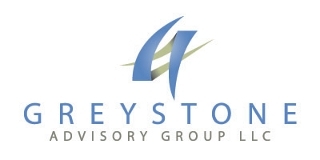 Leveraging our combined experience in internal corporate and fraud investigations, "Big Four" accounting firm experience, law enforcement, forensic accounting, compliance audits and insurance fraud matters, Greystone can provide clients with a broad array of cost effective investigative and consulting services. Our mission statement is this: "Greystone will gather and analyze the facts our clients require to make informed decisions." We approach every engagement with this mission in mind.